I’m glad I can read. So many books published over the years have made an impact on me, both as a child and as an adult, it would be impossible to list them all. I recommend starting a library, however small, of books that you love and add to it at least once a year (more if possible). If you have small children, start a library for them with Dr. Suess and Curious George and Little Golden Books. If you have grade school kids, grab some Harry Potter or Percy Jackson books. For high schoolers…well, good luck. 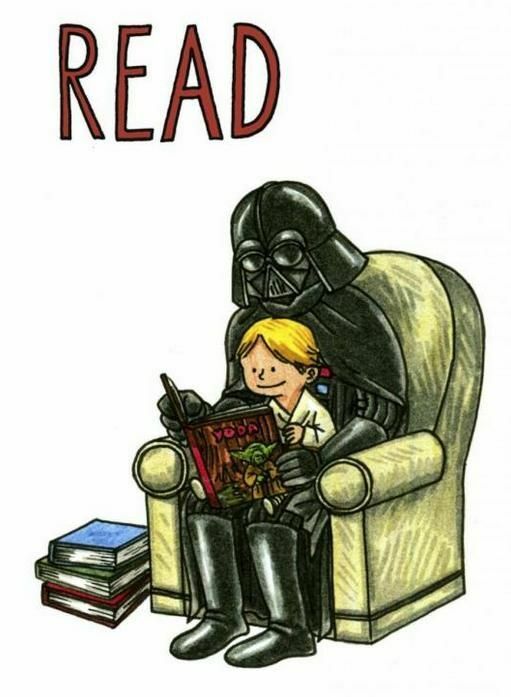 I’m blessed with children who love to read, but I know others really struggle getting teens to sit down with a book. Take a look at the list below. Some of these suggestions are for younger readers, while others are intended for more mature minds. 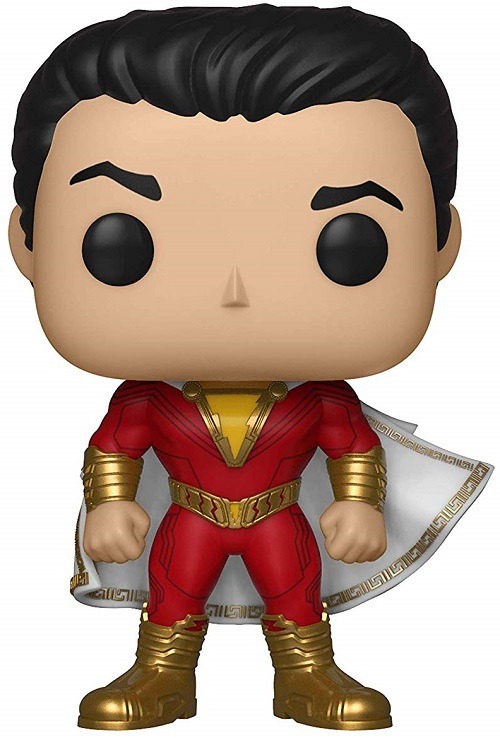 What is missing from your library? What books would you add to the list? There is also a pretty cool Bicycle playing card deck that I may try to add to my currently non-existent collection at some point. The Night Owl posted a list on his blog last night of all the non-baseball subjects in Allen & Ginter since the brand’s 2006 inception. Has it really been around that long? I perused the list and only came up with a handful of cards that I would care to have in my collection: Jack the Ripper (2007), Bram Stoker (2008), George W. Bush (2011), Bobby Knight (2012), and Tommy Lee (2013). I had originally commented on his post that I only found four, but I had overlooked Stoker in my initial reading of the lists. A sixth would have been added if Mr. T was not identified as Clubber Lang in 2015. Hundreds of non-baseball cards in these baseball card sets, but only five that I would actually want. As many others noted in the comments section, the checklist is getting worse each year. The biggest omission in my eyes is one of the greatest writers in American history, Edgar Allan Poe. You could make the case for other writers in the horror genre, such as H.P. Lovecraft, Stephen King, and Neil Gaiman, but Poe must come before all others. Unlike Lovecraft, King, and Gaiman, however, Poe is not without cardboard glory. He was featured in the 1952 Topps “Look ‘n See” set, and the card is fairly affordable depending on condition. There is also the 1992 Starline Americana set, 2009 Topps American Heritage, 2009 Topps Mayo, 2011 Obak (which featured a younger Edgar along with his five brothers), 2011 Goodwin Champions, and 2012 Golden Age. I am almost ashamed to admit that I own none of these issues. 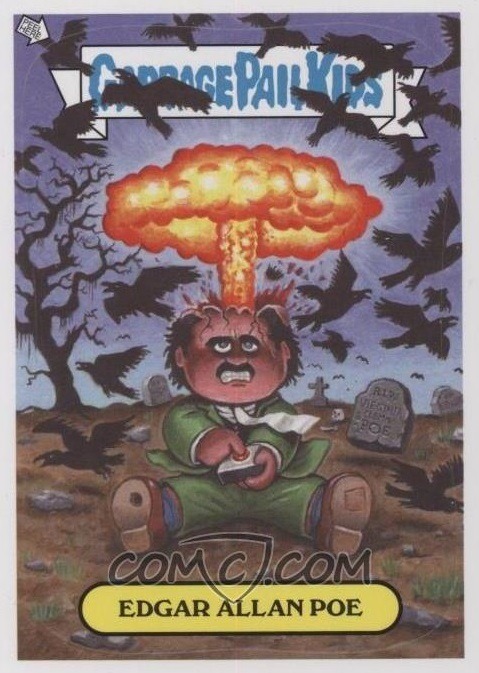 There is one other interesting Edgar Allan Poe card, and perhaps the one that I want above all others: the 2013 Garbage Pail Kids “Adam Bombing” Edgar Allan Poe. 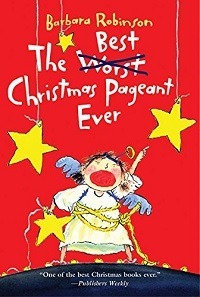 I’m a huge fan of GPK, and this card just captures everything there is to love about the brand’s irreverence. One of these days I will load up my COMC cart with all the Poe cards I can afford. And I may pick up those five A&G non-baseball players I want at the same time. Purchase CRASHDÏET – Rest in Sleaze. Who doesn’t love the Scary Stories to Tell in the Dark series of books? They were some of my favorites as a child, and still bring bone-chilling joy to me still when I think of them. Collections of ghost stories are plentiful, and each brings a little something different to the table. Now that I am older, I crave ghost stories with a little more meat than the Scary Stories provided in my youth. Audrey Niffenegger has collected a fine assortment of such pieces in Ghostly, a new anthology that includes both classic talebearers with modern storytellers. Halloween may be over, but houses are haunted all year round in this anthology. Adults who loved the Scary Stories series as kids should enjoy Ghostly: A Collection of Ghost Stories. 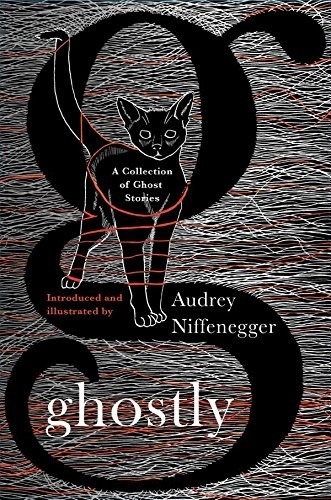 Purchase Ghostly, edited and illustrated by Audrey Niffenegger. 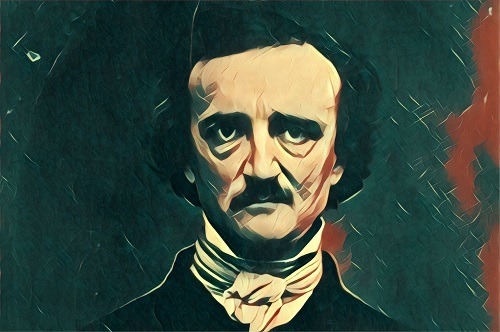 When one thinks of macabre short stories, Edgar Allan Poe is often the first author that comes to mind. His morbid ability makes him the most popular of the genre, and often others are forgotten. In The Shadow of Edgar Allan Poe is a collection of stories compiled by Leslie S. Klinger to remind fans of the genre that there are tales not penned by Poe, but worthy of attention. Klinger writes in the introduction, “While a few of the stories have been widely anthologized, most have been lost in the shadow of Edgar Allan Poe.” He is well-studied in the fiction of the time period, having previously edited The New Annotated Sherlock Holmes , The New Annotated Dracula , and The New Annotated H. P. Lovecraft . Two names in this anthology that are very familiar are Arthur Conan Doyle (author of Sherlock Holmes) and Bram Stoker (author of Dracula). Their stories included here are “The Leather Funnel” (Doyle) and “The Squaw” (Stoker). 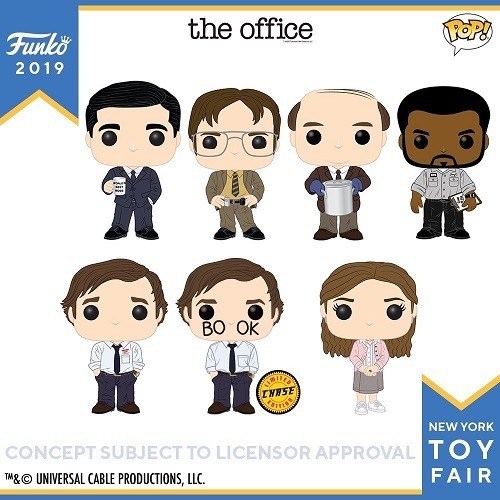 Other writers include M.R. James (who influenced H.P. Lovecraft and Neil Gaiman), Saki (also known as H.H. Munro), W.C. Morrow, and E.T.A. Hoffman. Each story is well-crafted, preceded by a brief biography of the author, and presented with footnotes where the edi-tor deemed necessary. In The Shadow of Edgar Allan Poe is an excellent collection that will darken any day, especially during the Halloween season. Learn more about Pegasus Books. 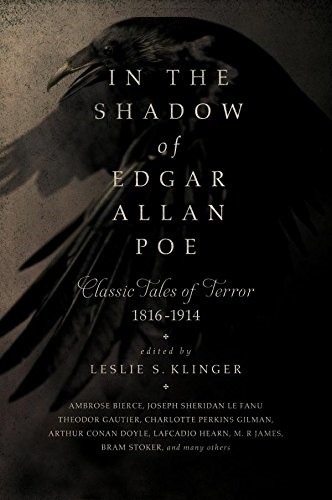 Purchase In the Shadow of Edgar Allan Poe: Classic Tales of Horror, 1816-1914 edited by Leslie S. Klinger. Many cities can stake a claim to a major part of Edgar Allan Poe’s life—Boston, Philadelphia, New York City, and Richmond, Virginia, among them. In Baltimore, the city of the author’s death and burial, Poe has attained cult-like status. Fans from all over the world visit Baltimore to see the Edgar Allan Poe house on North Amity Street and his gravesite at the Westminster Presbyterian Cemetery. The professional football team even uses Poe’s most well-known character—the Raven—as its mascot. But what was the city like during the writer’s life? David F. Gaylin answers that question in Arcadia Publishing’s latest pictorial history, Edgar Allan Poe’s Baltimore, with fascinating photographs and artwork of the people and places contemporary with one of America’s premiere mystery authors. In addition to the images that depict Baltimore in the 1800s, several modern-day photographs of the locations are also featured in the book. Perhaps the most interesting pictures, however, are those of Poe himself. 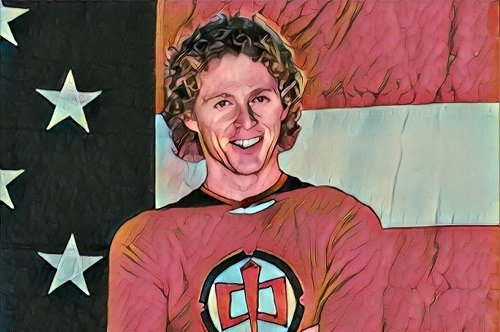 While there are some that feature his trademark mustache and disheveled hair, including the most recognizable photo of the author, Gaylin also includes a daguerreotype from 1842 with muttonchop sideburns and no mustache. Edgar Allan Poe’s Baltimore is thorough, with approximately two hundred images reprinted in its pages, and those interested in Poe’s life and death while in Mob City will find it quite educational. 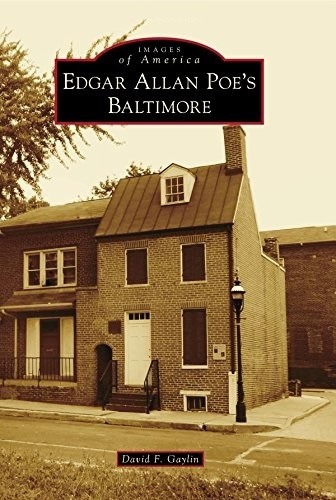 Edgar Allan Poe’s Balitmore, $21.99, Arcadia Publishing. Available at local retailers, online bookstores , or through Arcadia Publishing and The History Press at www.arcadiapublishing.com or (888) 313-2665. Learn more about Arcadia Publishing. Purchase Edgar Allan Poe’s Baltimore (Images of America) by David F. Gaylin. My favorite of the quote cards shows an illustration of Poe, with a raven above his head, and the quote, “I became insane, with long intervals of horrible sanity.” These cards are nicely done and would look nice framed or even taped or sticky-tacked to the wall around one’s writing station. Purchase The Edgar Allan Poe Keepsake Journal. What better way to spend Halloween night than with two horror icons, Edgar Allan Poe and Vincent Price . Hope everyone had a very haunted Halloween!